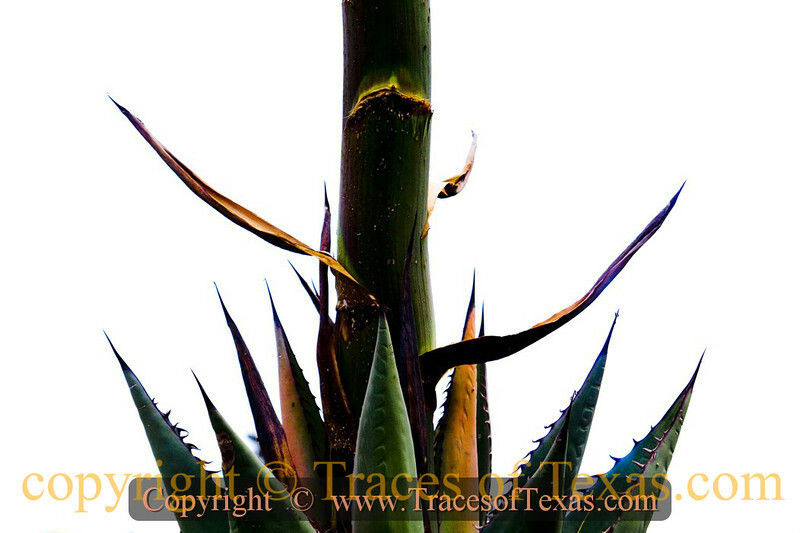 Comments: Agaves do not give up their secrets easily. But then, I don't want them to. By such is universal harmony attained.